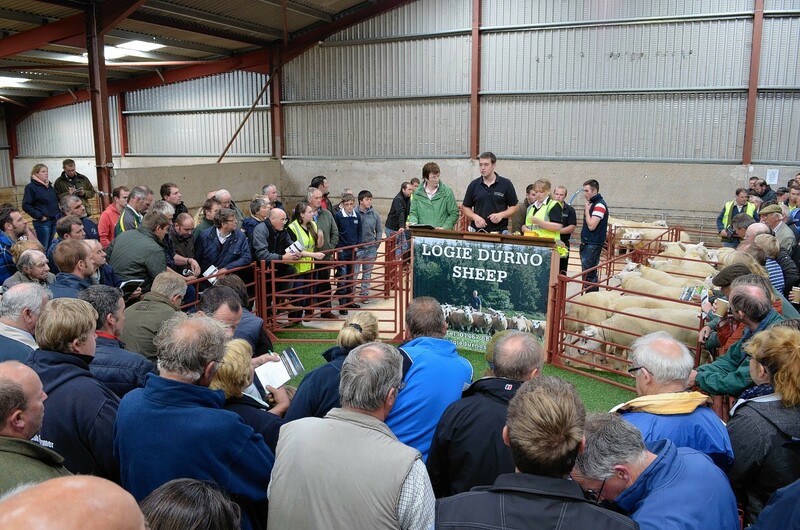 Pedigree rams met a “realistic” trade at the annual show and sale of rams at Thainstone yesterday. Award-winning Highland sheep farmer John Scott enjoyed a record average at his on-farm ram sale. A well-known family of pedigree sheep breeders is preparing to hold its twelfth annual on farm tup sale next week.